Posted on Wednesday, August 30th, 2017 at 1:34 pm. Someone people think that just because you walk with God, your life should be easy. That’s not the case. In fact, no one is immune to the tests and trials of life, but because we walk with God, we have the answer—we have access to help when we encounter trouble. 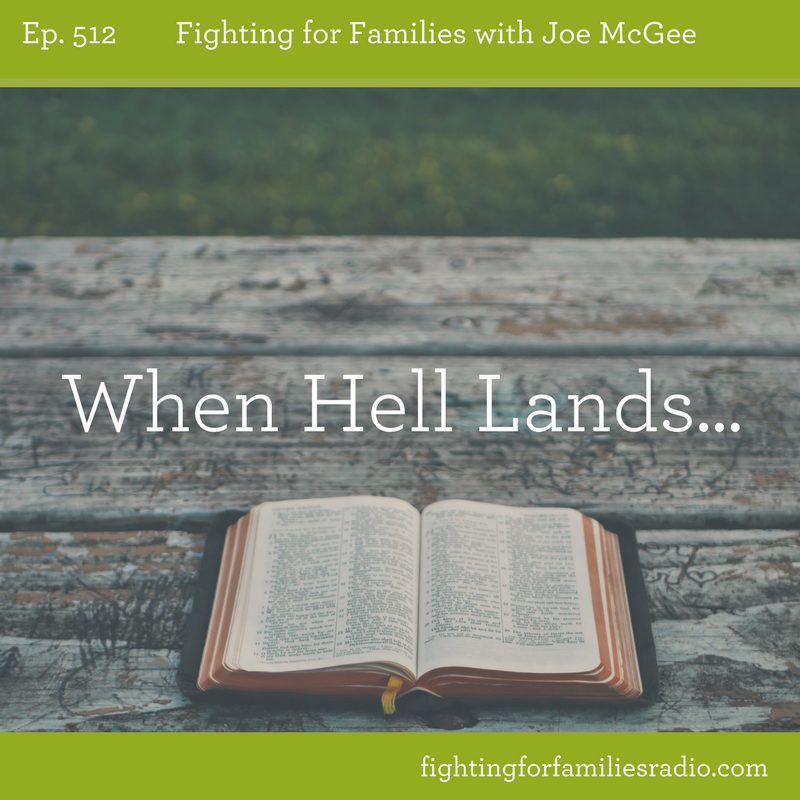 In this episode, learn how you can follow peace when it seems like trouble is everywhere. Posted on Friday, August 18th, 2017 at 11:45 am. God created us for relationships with others. Genesis 2:18 says that it’s not good for man to be alone. Ecclesiastes 4:9 says two are better than one. Proverbs 27:17 says that as iron sharpens iron, a friend sharpens a friend. Everyone needs friends, but what kind of friends? What does a good friend look like? How do we find one? How do we keep one? How do we become one? How do we avoid bad relationships? 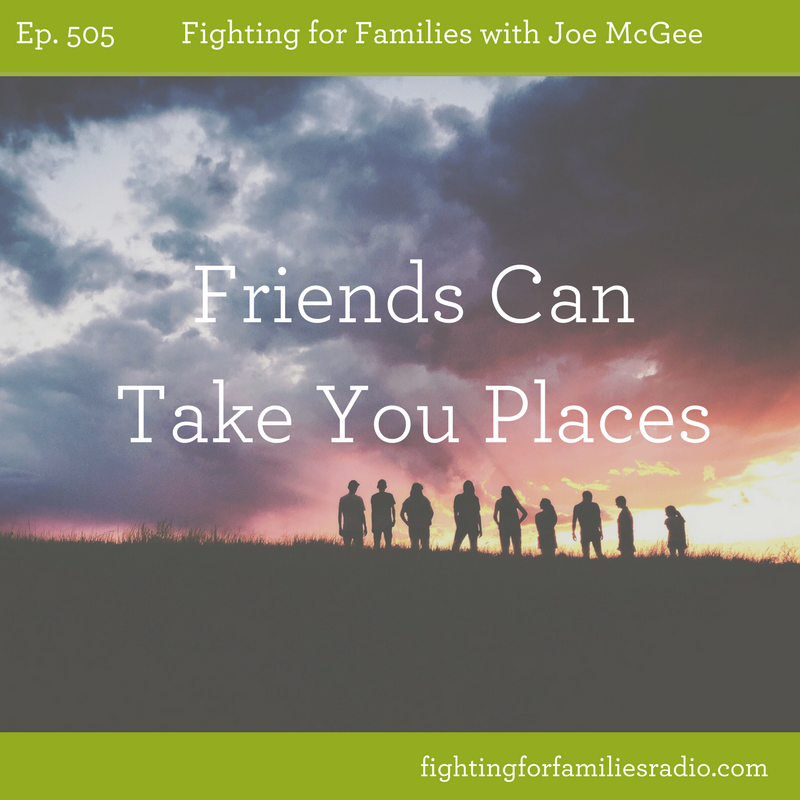 In this episode, you’ll learn about the importance of friends, the role they play in your life, and what God’s Word says about picking the right friends. Posted on Saturday, August 12th, 2017 at 3:55 pm. Is your family as close as you’d like them to be? If not, this message is for you. And if it is, this will be an encouraging reminder. For the last few episodes, we’ve been talking about you and your family growing up together. 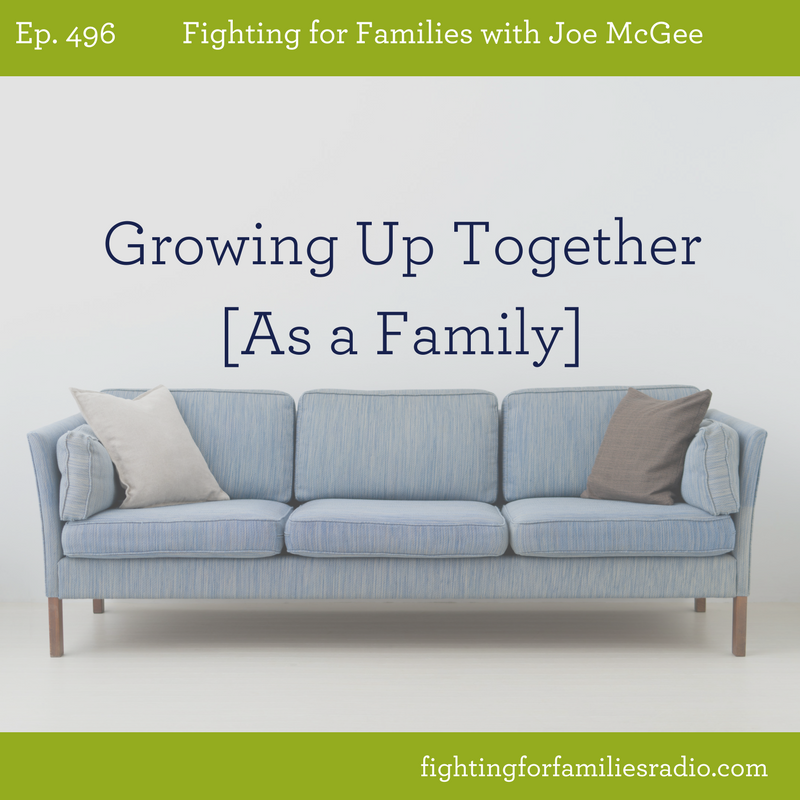 In this episode, we talk about the characteristics a family needs to develop in order to make growing closer possible. Posted on Wednesday, August 9th, 2017 at 4:14 pm. Is your family finished growing? We’re not talking about the number of people in your family, we’re talking about growing together. 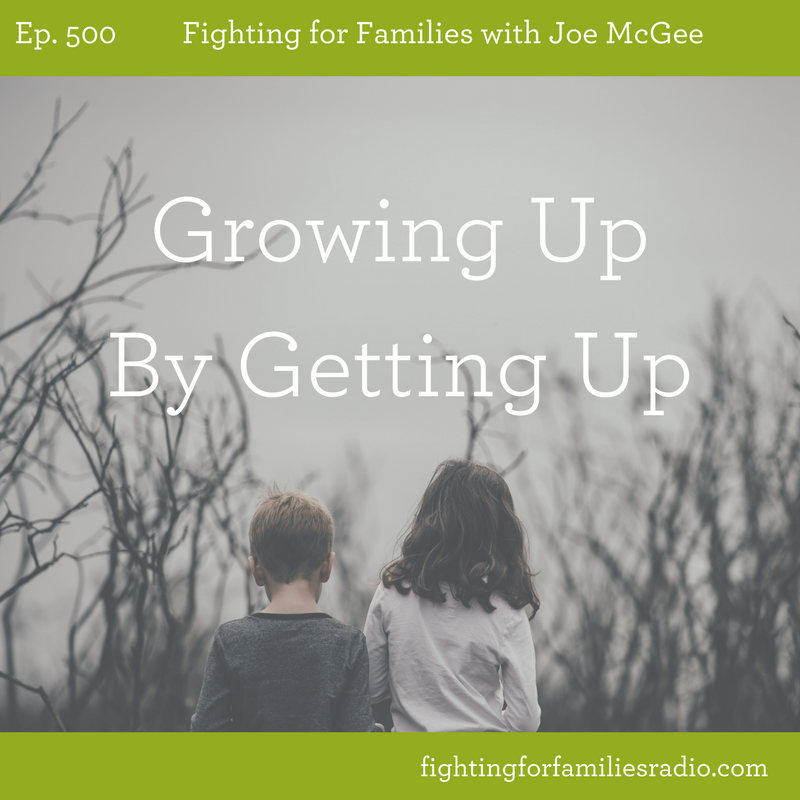 In this episode of Fighting for Families with Joe, get tools and tips to help you grow up together as a family.